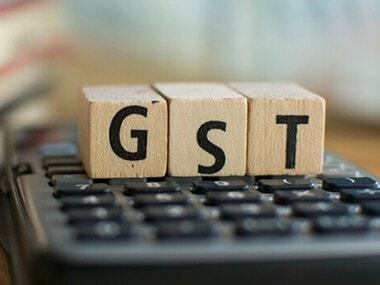 New Delhi: Andhra Pradesh finance minister Yanamala Ramakrishnudu Thursday expressed serious concern over the GST Council fixing the agenda items without consulting state governments. 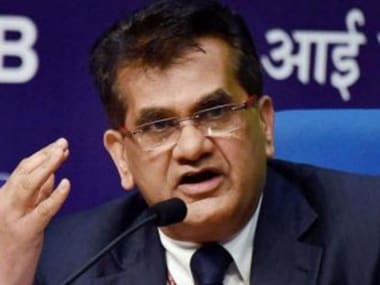 He, however, supported the decisions taken by the Council with regard to raising the turnover limit for availing the composition scheme to Rs 1.50 crore from Rs 1 crore, doubling GST exemption limit to Rs 40 lakh annual turnover and filing of one annual return by the businesses availing the GST composition scheme, among others. In an official statement, Ramakrishnudu "expressed serious concern that the Council agenda items are being prepared without consulting the states". "Henceforth, the agenda items (should) be fixed taking into consideration the requests of the states also," Ramakrishnudu said adding that even Karnataka, Kerala and Delhi governments have supported this point. The minister, who attended the 32nd GST Council meeting in New Delhi, also demanded early release of the unsettled Integrated Goods and Service Tax (IGST) amount of Rs 7,000 crore to the state governments. "This ad hoc settlement should also be done and released to the states without delay. 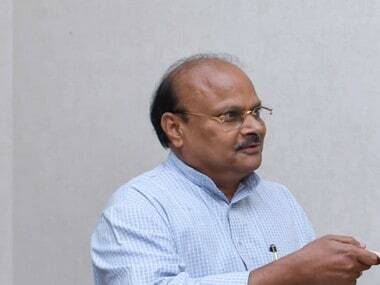 Andhra Pradesh is expected to get about Rs 100 crore," he added.